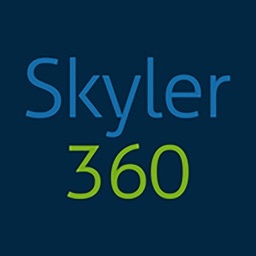 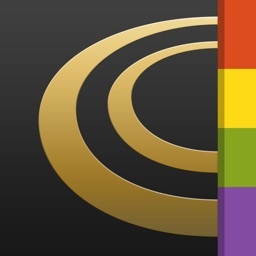 The Skyler360 is the mobile application and compliments the Skyler360 desktop platform. 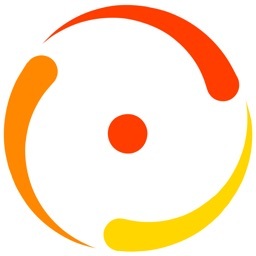 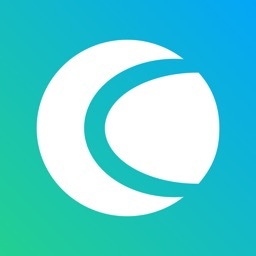 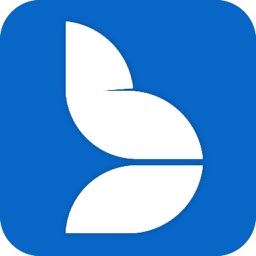 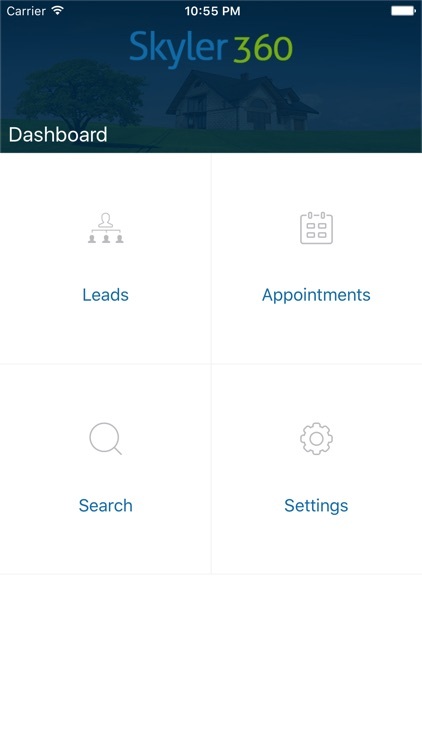 This app will manage the lead alerts from your mobile. 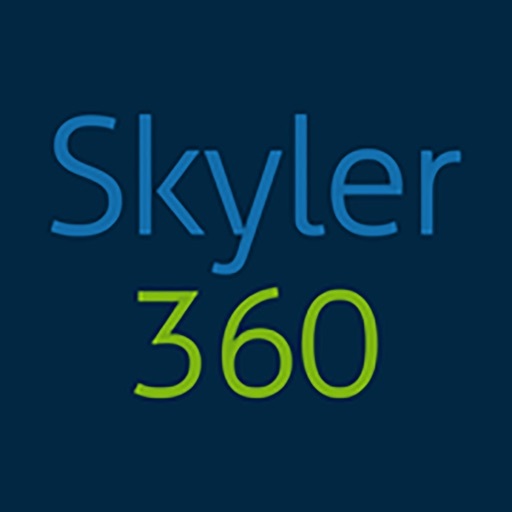 You must already have a subscription to the Skyler360 product for this application to work. 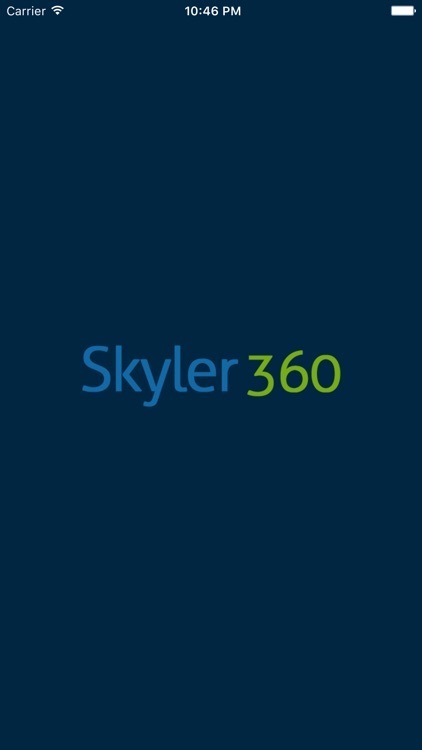 Once signed on to the Skyler360 platform from the mobile Agents can recieve lead alerts, manage their properties, and also search based on specific lead requirements. 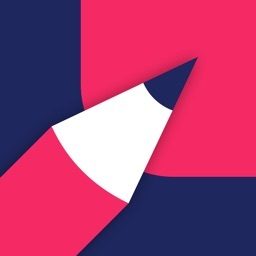 Quick functions enable agents to insert notes, group and labels while seemlessly integrating with the desktop version while they are on the go.